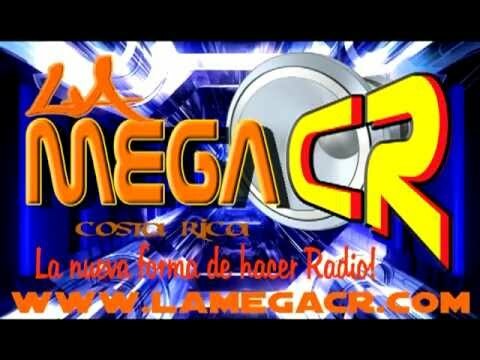 La Mega (Costa Rica) live broadcasting from Cartago, CostaRica. 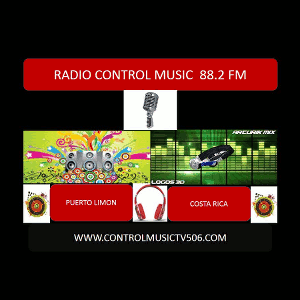 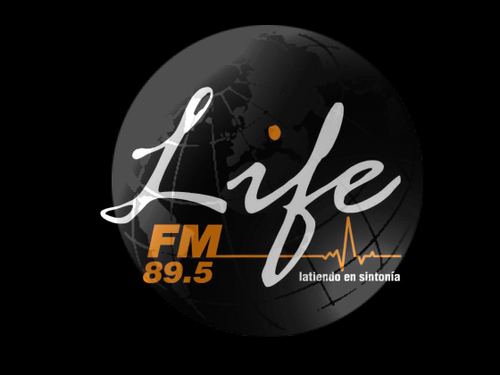 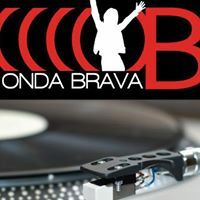 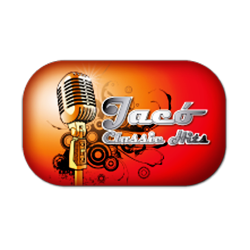 It plays various genres of music like Latin and hits from the 80’s and 90’s all day long, and it broadcasts a variety of programming to America and Costa Rica and the world. 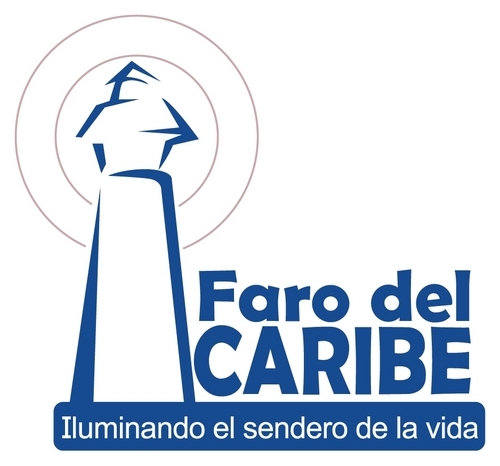 It also provides program filled with humor, warmth, entertainment, education, creativity, controversy, sentimentality, recreation, review, utility. 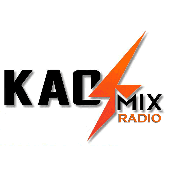 It is available for all aged listeners 24/7 for the local and global people. 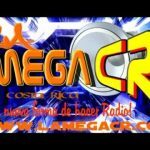 La Mega (Costa Rica) is one of the most famous online radio station on CostaRica.